Save space in your home with audio conversion services. 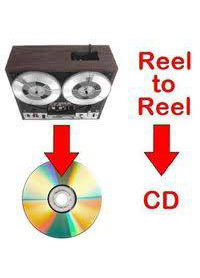 LJC Video Services offers audio transfer for audio cassettes, 8-tracks, reel to reel and records. In addition to making your music sound better, Audio conversion services help you organize your music better. LJC has the perfect solution for transferring your most-loved cassettes, reel-to-reel, 8-tracks, and records. The conversion service transmits your music collection to CDs or hard drives. 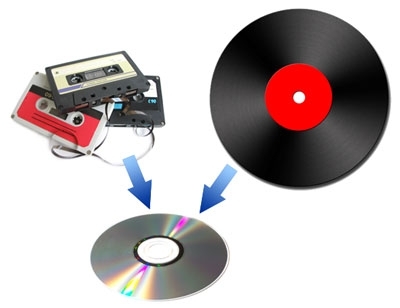 The time length for the conversion process is dependent on the size of the audio device that is being transferred onto the CD.